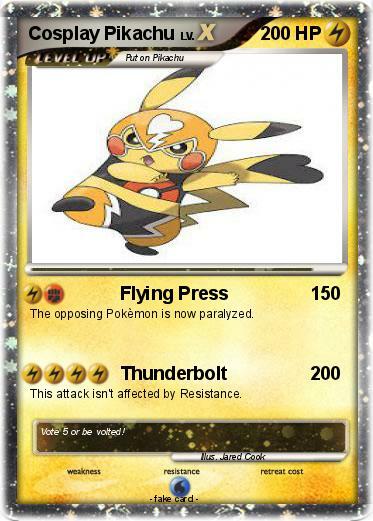 The opposing Pokèmon is now paralyzed. This attack isn't affected by Resistance. Comments : Vote 5 or be volted!